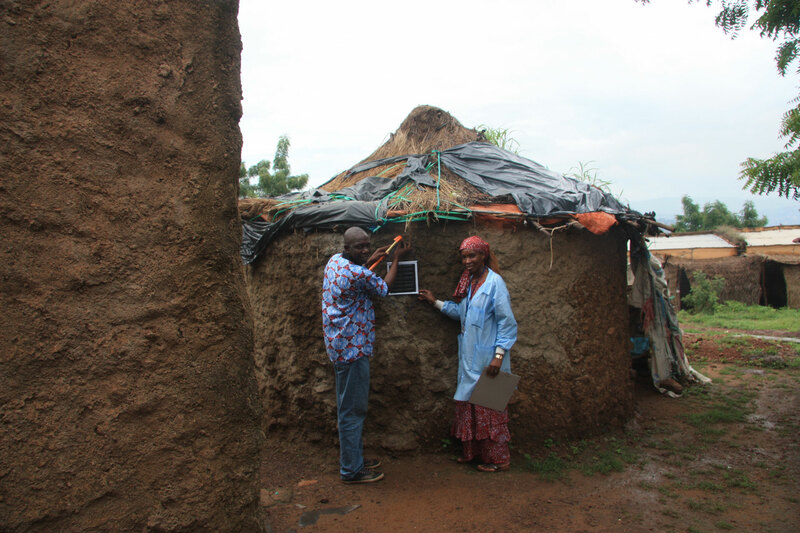 ATSB® is the first outdoor vector-control intervention in Africa and is currently being tested for outdoor Malaria control in a large scale field study supported by the Innovative Vector Control Consortium (IVCC). 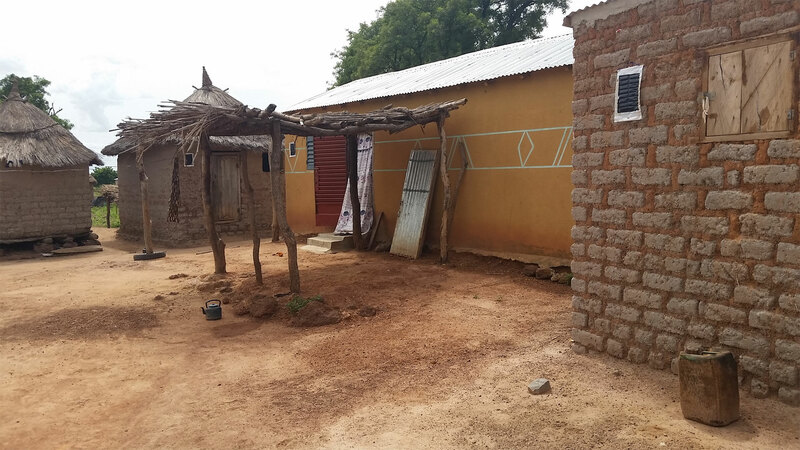 One of Westham's main motivations for developing the ATSB® technology is to advance the vector control effort around the globe and to specifically fight Malaria in Africa. 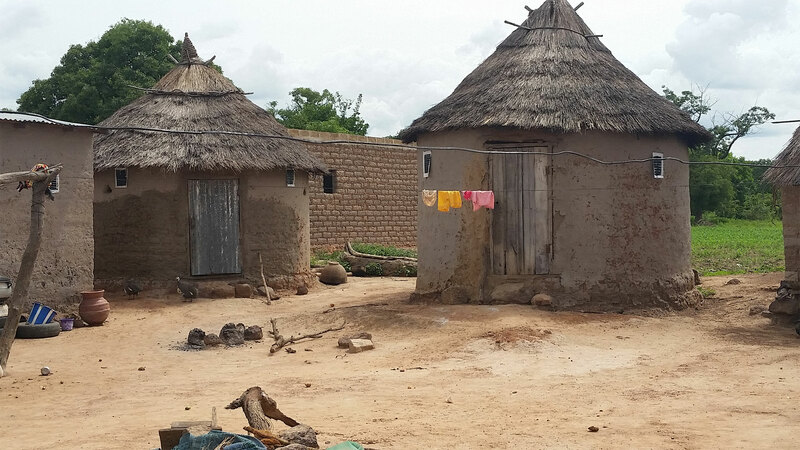 Currently, the ATSB® first vector-control intervention in Africa includes a large IVCC-supported project for outdoor Malaria control. 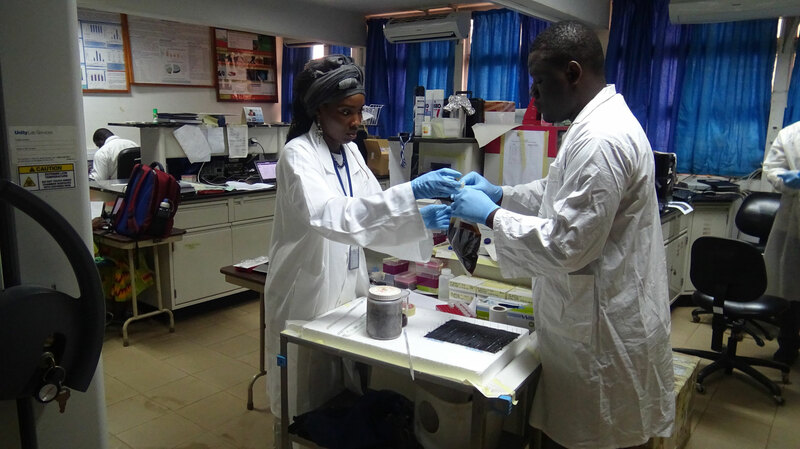 The Proof of Concept stage was successfully completed in Mali during 2017 and will be followed by two-year entomological and epidemiological trials in Kenya, Zambia and Mali. Based on the PoC results, Westham Co. is confident that the ATSB® solution will have a transformational impact on Malaria control.